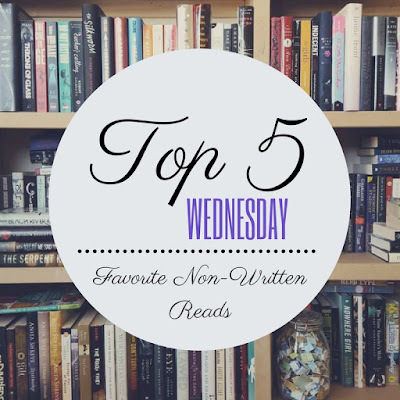 This week's topic is Favorite Non-Written Reads. 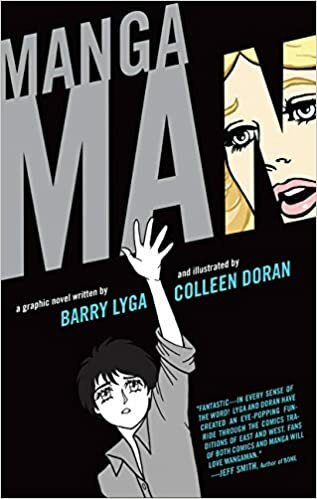 These are the books that focus more on the visual aspect of telling the story rather than using language, so graphic novels, comics, and manga. Basically, we're shedding some light on books in other forms, including audiobooks if that's your jam. This story follows a young girl whose family moves from Virginia to New York City. At first, the only thing keeping her company is her notebook, which she uses to draw her observations and worries, while also trying on her secret identity as an artist. Gradually, her book brings her confidence to discover the city, new friends, and who she is. This is beautifully drawn and truly complements the story. You really get to understand this extremely shy and introverted girl as she begins to open herself up to the world through her art. The images throughout the story express as much if not more than what the words of a full length novel would have been able to do. This is a great edition to the true crime library. The author was a fellow classmate of Jeffrey Dahmer's and he tells the story of finding out about the horrifying crimes Dahmer committed as he reflects on what he knew about Dahmer from high school. 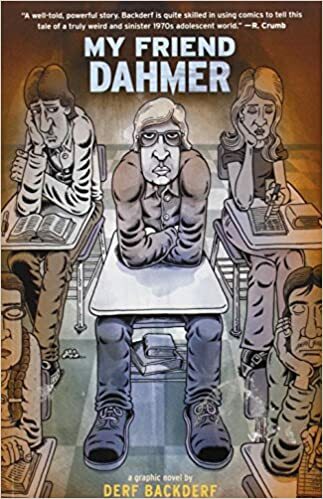 Backderf doesn't touch on Dahmer's crimes, but rather examines the friendship he thought they had in an effort to try and paint a humanizing picture of a true monster. So this one does get a lot of mixed reviews, but I love this graphic novel and find it extremely clever. I think it does a great job merging Eastern and Western influences to tell a unique story about a manga style character who accidentally crosses a gateway and finds himself in a comic book style world. For Top 5 Wednesday, we spend a lot of time talking about young adult and adult books, but I spend a vast majority of my time reading children's books, so I thought this was a great topic to discuss wordless picture books. These books have no words to tell the story, but rather give you and your child(ren) a chance to tell the story how you want to obviously within the constraints of what the pictures are showing. 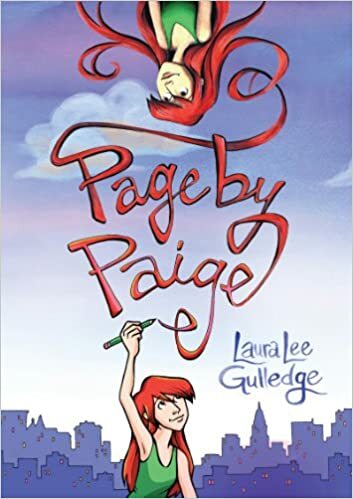 I love books like this because with kids you do end up reading books over and over again, so why not take advantage of that with these type of books where the story will change as many times as you tell it! 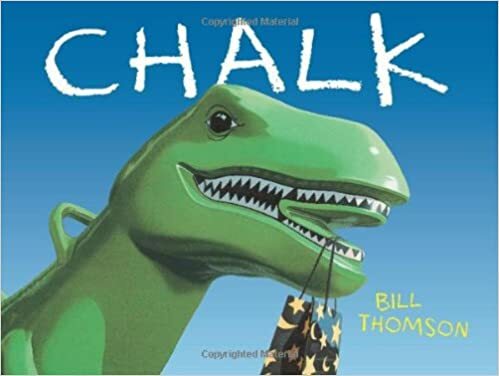 This book follows three children who discover a magical bag of chalk on a rainy day and the pictures they draw create an interesting and exciting experience. The illustrations are so vibrant and realistic and come together to tell a truly clever celebration of children using their imaginations. If you have not experienced the work of David Wiesner, I highly suggest you stop what you're doing and head to your local library or bookstore and pick up everything by this man. But if you would rather ease into it, this is a great one to start with or Flotsam. 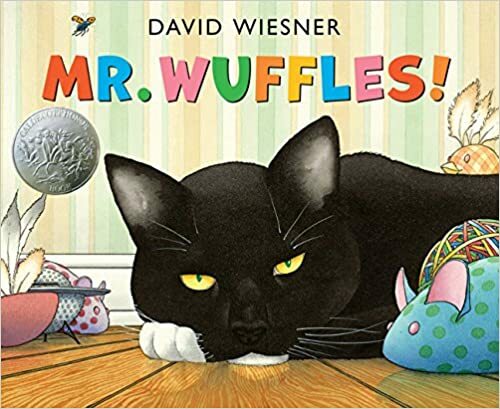 This story is about a cat named Mr. Wuffles who doesn't like any of the toys that his master brings him until one day one object grabs his attention, but it isn't a toy, it's an alien spaceship trying to get out of the house in order to return home. The illustrations are set up similar to comic book panels. The artwork is so masterful and effortless that you'll never notice that words are missing. Obviously, you'll love this one if you're a cat lover, you'll also close this book with an immense appreciation for the value of children's picture books and the authors that create them. And just for fun, this story reminds me a little of this cute video, featuring kittens who know the real reason your socks go missing! So those are my picks for Favorite Non-Written Reads. Do you have any favorites? Let me know in the comments!